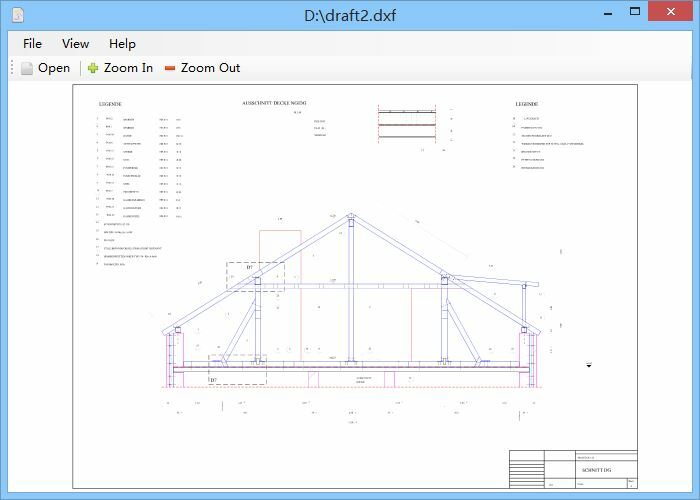 DXF Viewer is a free viewer for DXF files, it enables you to quickly open and read DXF files, you do not need to install any other huge CAD systems, just use this small software, you can easily view the content of DXF files. 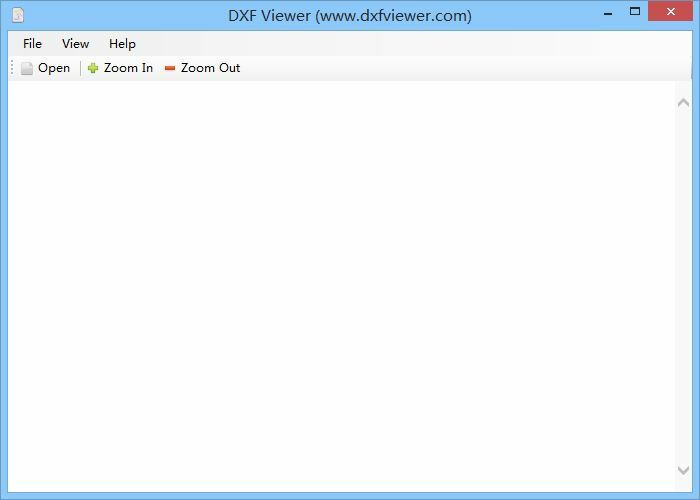 This software supports zoom in and zoom out function, very simple and easy to use, moreover, this is a completely freeware, free for personal use. 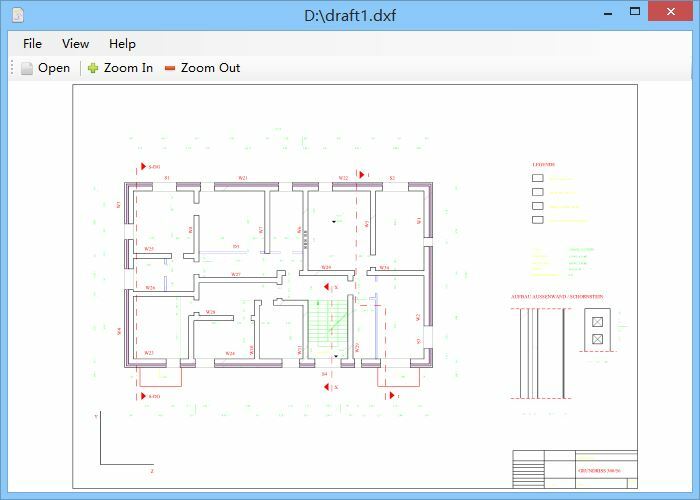 In addition, some DXF graphics will use different text encodings, after file open and display, if some text are garbled, you can select a different text encoding from menu [View] - [Text Encoding]. 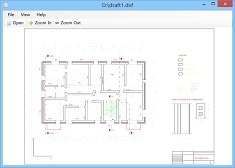 The supported encodings include "Default", "System Default", "ASCII", "UTF-8" and "Unicode", please note that the "System Default" represents the text encoding for operating system's current ANSI code page. 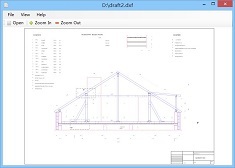 DXF (Drawing Exchange Format) is a CAD data file format, an open vector data format, it is used for data exchange between AutoCAD and other software, it has two types: ASCII format (more readable) and binary format (more smaller), this file format is also widely used now, almost all CAD systems can import or export DXF data. Copyrights © DXFVIEWER.COM, All Rights Reserved.